Planet Salem: the international Salem Al Fakir fansite! : Another record-breaking day! Remember I said that Planet Salem had the highest number of visitors yesterday since it began? Well - today that figure has doubled, which makes me feel very happy indeed and encourages me to carry on the good work in promoting Salem Al Fakir's music for a long time to come. 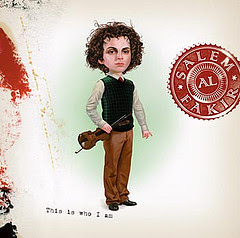 To all first-time visitors: Planet Salem is the first unofficial international fansite for Salem Al Fakir, endorsed and approved by the great man himself. As for me...well, I'm not Swedish and I live in the UK, so I always appreciate any help from my Swedish readers with any translations or news that I may have missed. Whether you are a new fan, or a long-time fan, remember that you are always welcome to leave your comments on any of the posts on this blog - although the main language of the blog is English, comments in Swedish are also very welcome! One thing is very clear: after Melodifestivalen, everyone loves Salem now!! 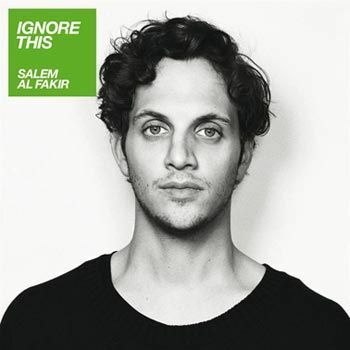 And now that Melodifestivalen is over, it's time to focus on Salem's new album - "Ignore This". Buy it now!! Hi, I just wanted to say how much i value your blog, it's so great and it just has got everything! I've been reading it for a month more or less and I just understood that you like in the UK. I mean, you'd think the fact that you're writing in english would give me a hint, but you know way more than i do about swedish music by far, and i'm not totally lost in it still haha. 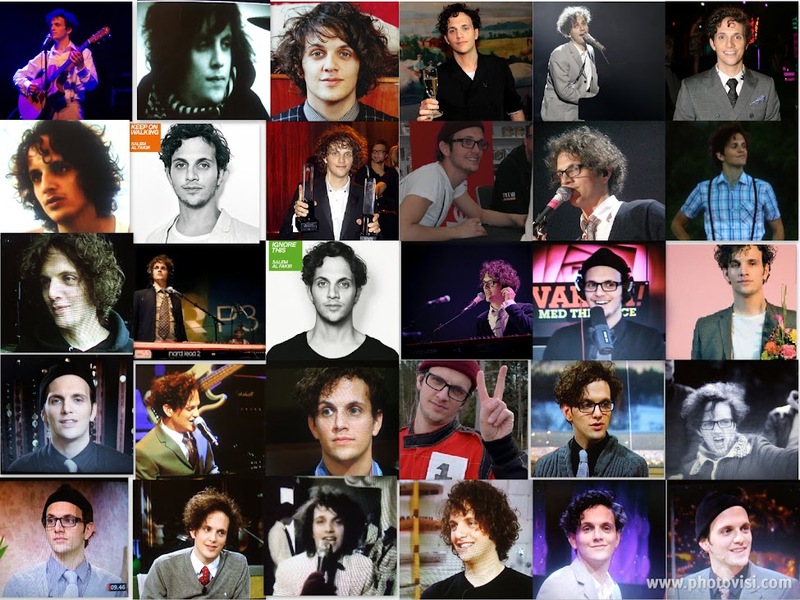 Plus everything you know about Melodifestivalen and the radio charts and lots more, of course there's the internet as an amazing sorce ,but still, it's hard to belive that someone's so passionate about Sweden and it's music ( I mean I wish it was common but it's really unusual). Finally and once againe, thank you so so so much for amazing reviews, updates and Salem-spirit like no one other! Thanks for your lovely comments...your appreciation means so much to me. Yes you're right, I live in the UK, I'm not Swedish but I've loved Swedish music for many years. 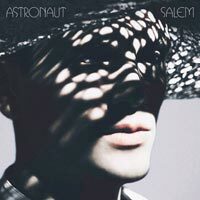 And when I discovered Salem's music, then I just wanted to tell the world about it! I check Google every day to see if there is any news about Salem but I also appreciate any help from all my lovely readers of course :) One of them will be sending me a translation of the Glamour article but I don't have a translation of Chic yet so that would be nice.